Happy Christmas in July, everyone! When I was younger I’d go camping with my aunt and uncle every summer, and every July the whole campground would decorate for Christmas and they’d host holiday events. Sadly, no one seems to do stuff like that anymore. 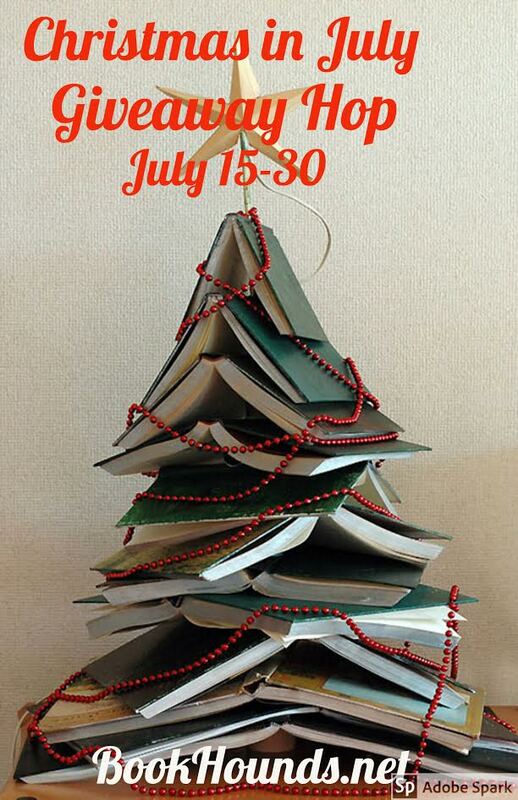 So when I saw that Book Hounds was hosting a Christmas in July giveaway hop. I knew I had to take part in it. As many of you know, I’ve been in the process of moving. It’s been rather stressful and I’ve come to realize that I have more books than I know what to do with. 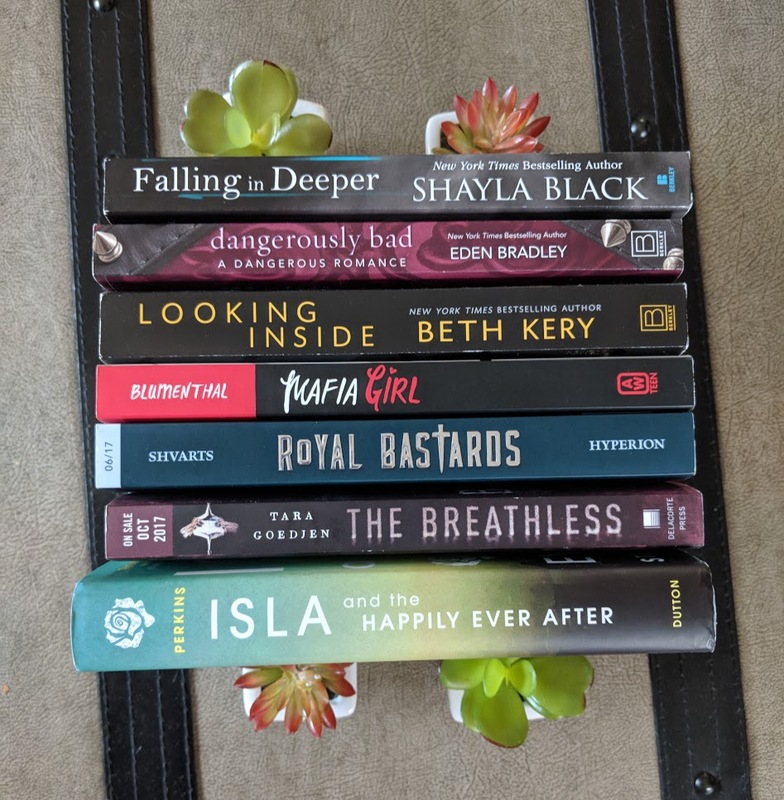 So, I’ve rounded up some of my books to give away during the hop. I will also be including signed swag from various authors. 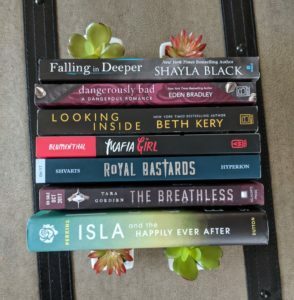 I’m giving away a winners choice of up to 4 books my stash. I will also be including some signed swag from various authors. Don’t forget to swing by the other blogs participating for more chances to win! Christmas in July sounds like fun. No one does anything like that around here either. Oh I love Christmas in July. I was just looking at ornaments. lol Thanks for the chance!